Not many sugar snap peas made it into the kitchen last spring. 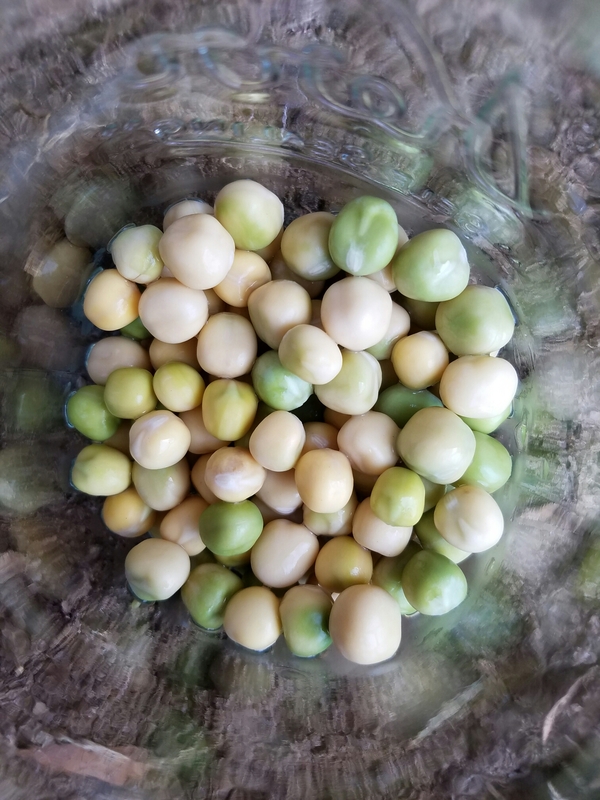 I soaked these overnight, then planted them in soft soil. I’m hoping they do really well. I planted some turnips too, but I’m interested to see how much the rain moved those seeds. They’re probably all in one huge congested puddle. 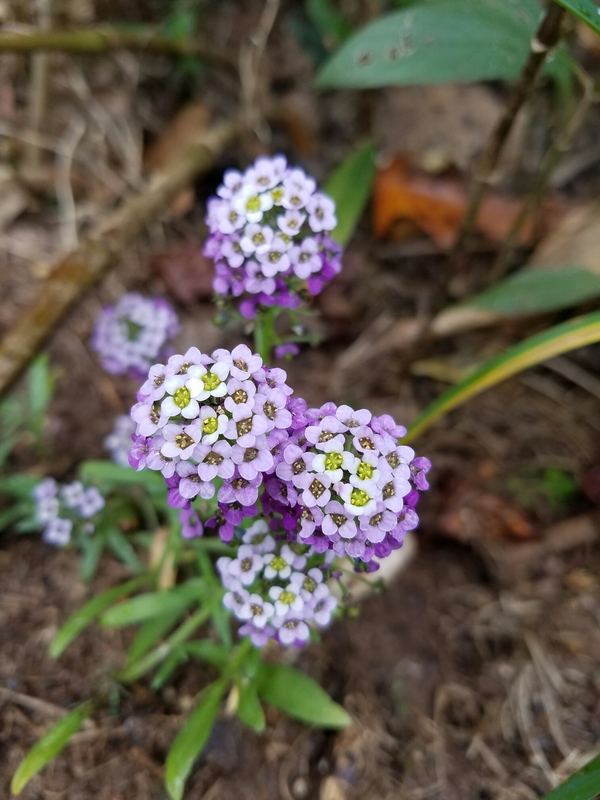 I love the delicate blooms on my alyssum, don’t you? My snapdragons have a while to go before they bloom, but these are are nice blur of color now. I may splurge on some pansies soon. 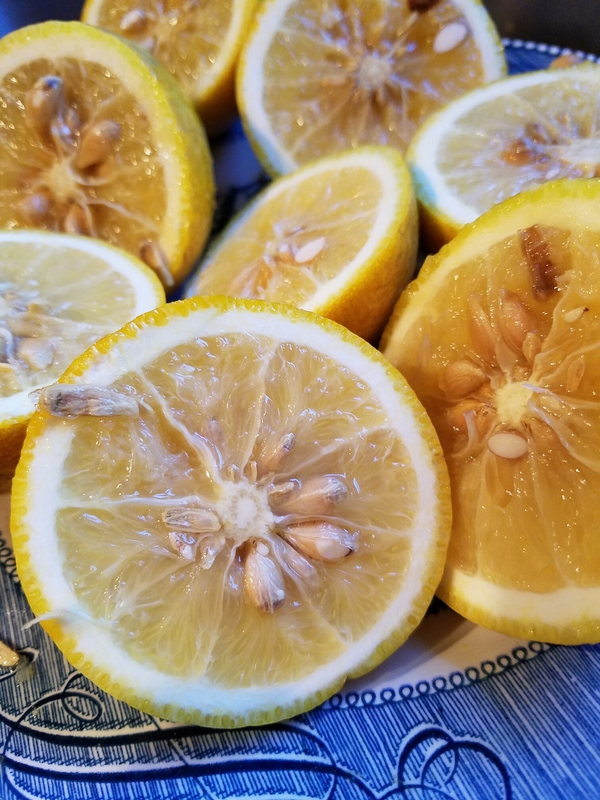 It seems to be a great year for citrus, and thanks to someone very kind, I have lots of lemons. I have been juicing them and freezing it by the tablespoon in ice cube trays. I’ve also made lemonade, and have been enjoying tart lemon water. I even have bacon grease in my fridge. 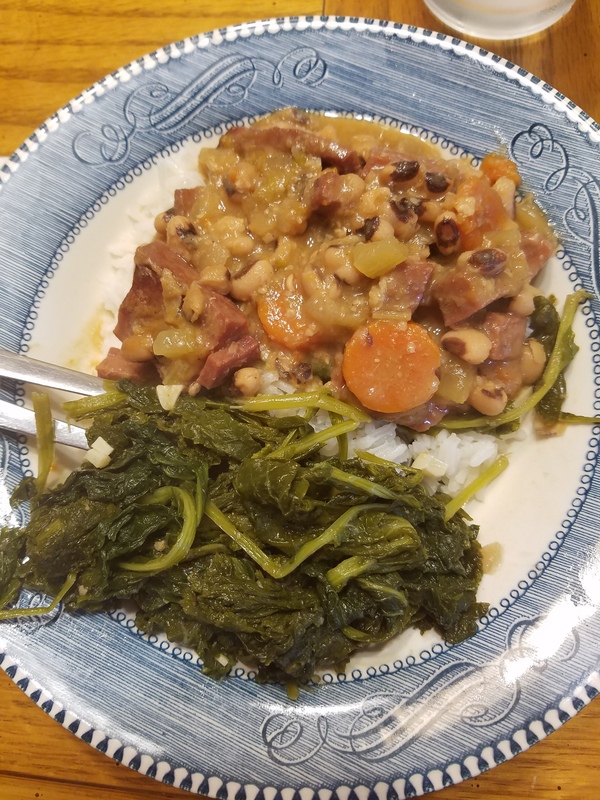 My greens are not ready yet in the garden, but I’m anticipating great things from my cabbage collards. 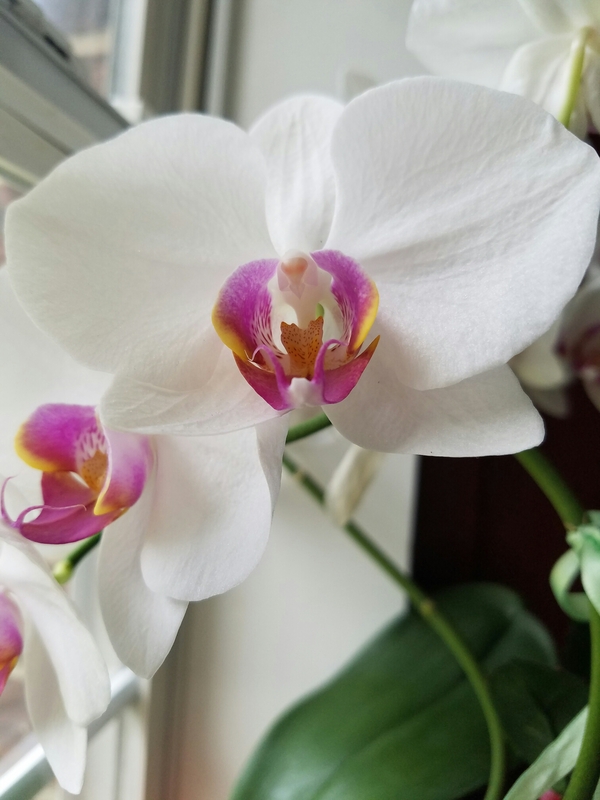 My orchid is blooming again on my kitchen windowsill. Makes me feel fancy. Are you able to do any gardening? Or are you drooling over seed catalogs and carefully planning your garden for next year?